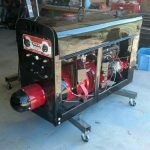 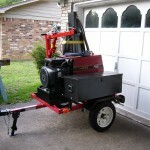 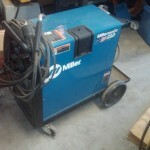 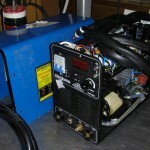 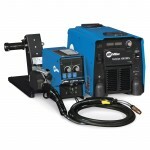 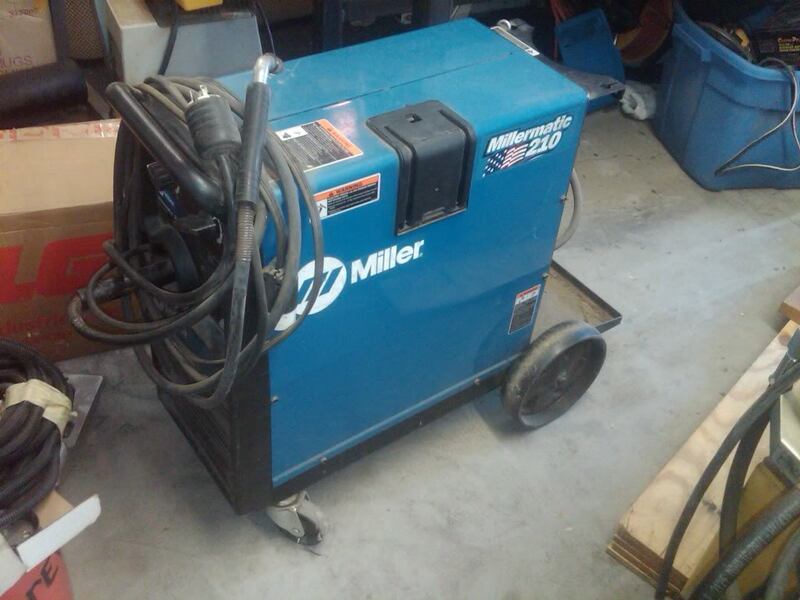 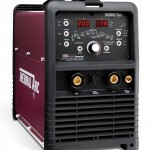 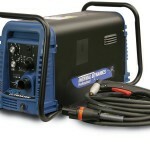 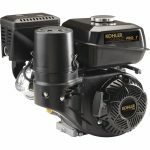 At DCD Services LLC, we service all brands and sizes of welders. 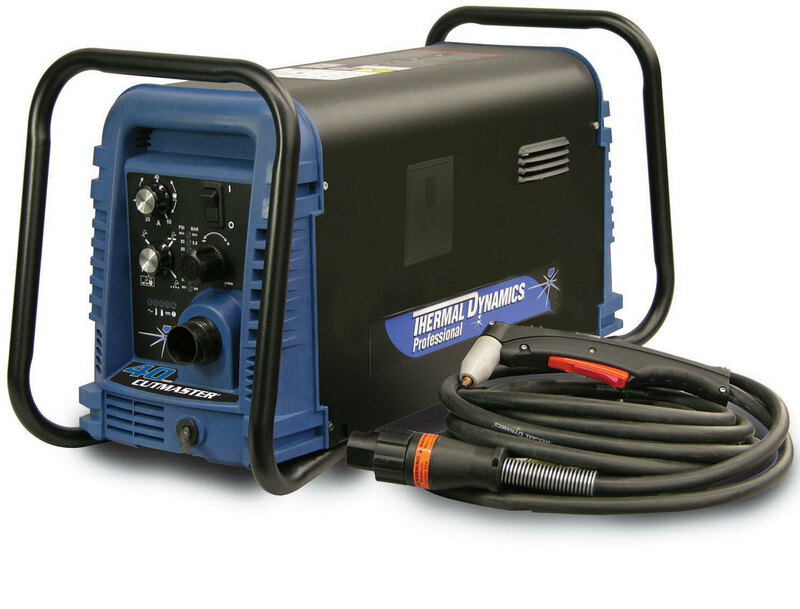 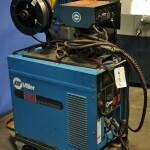 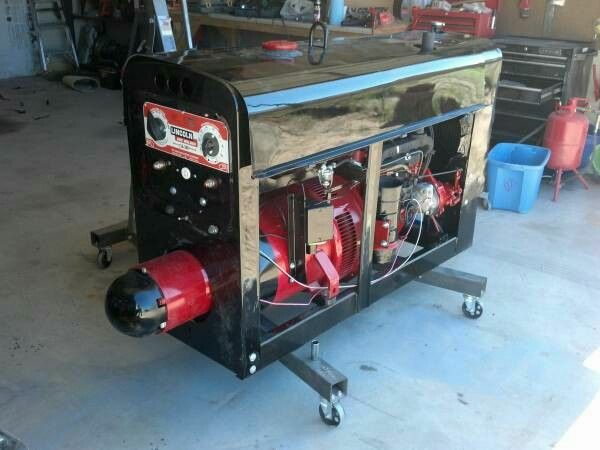 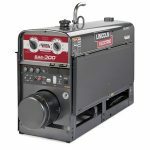 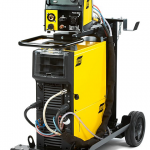 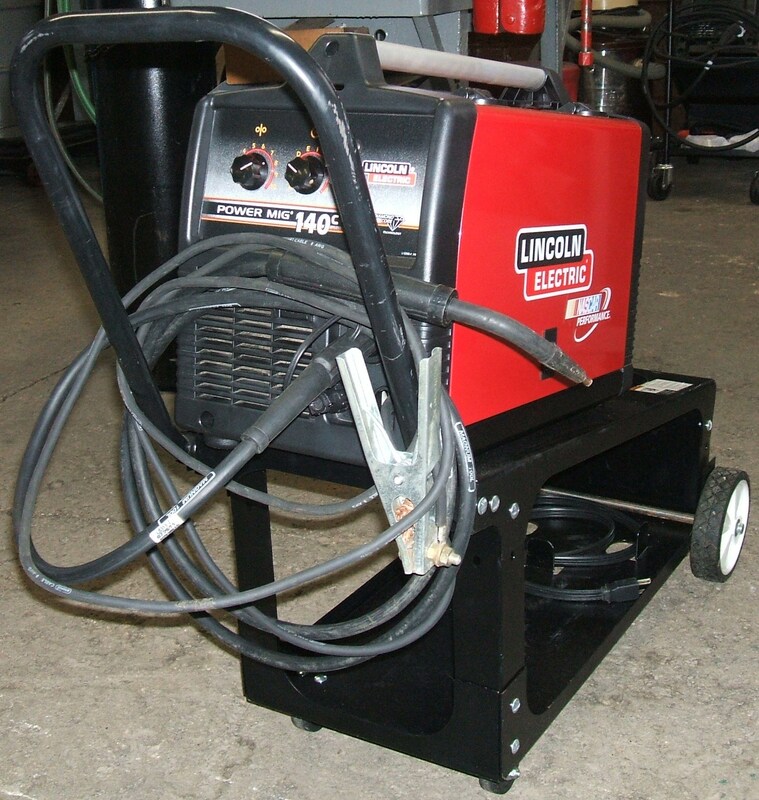 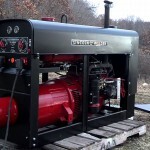 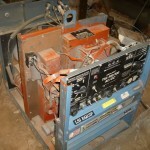 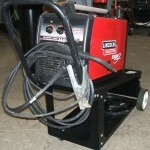 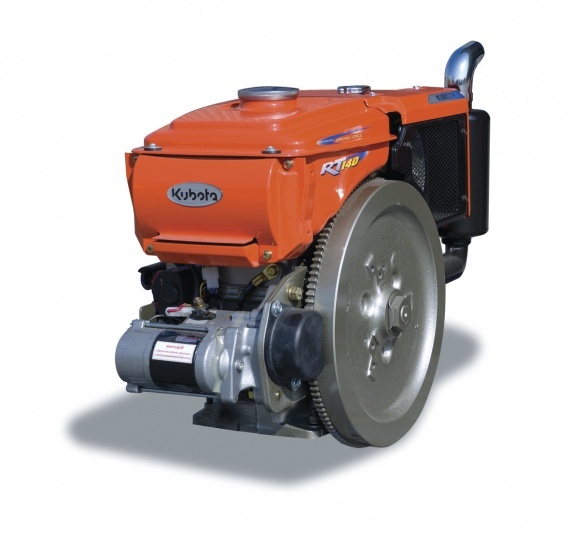 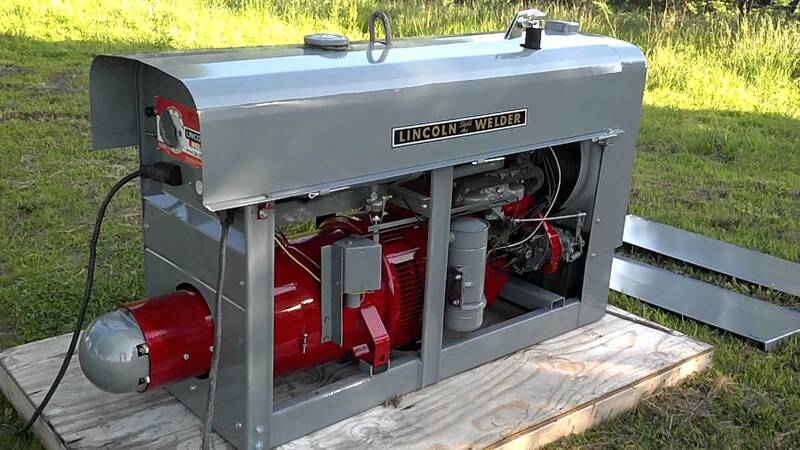 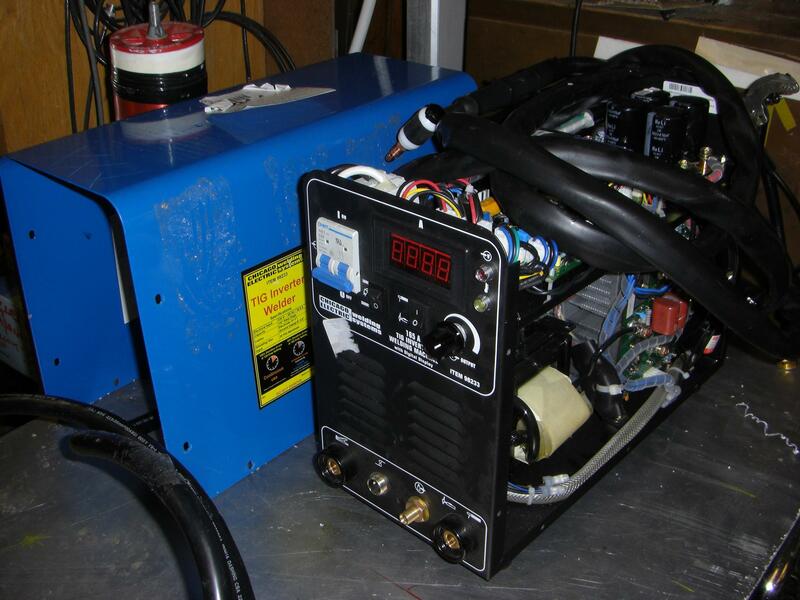 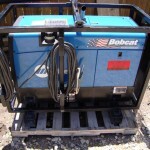 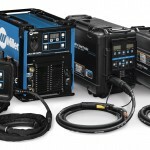 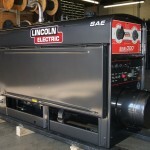 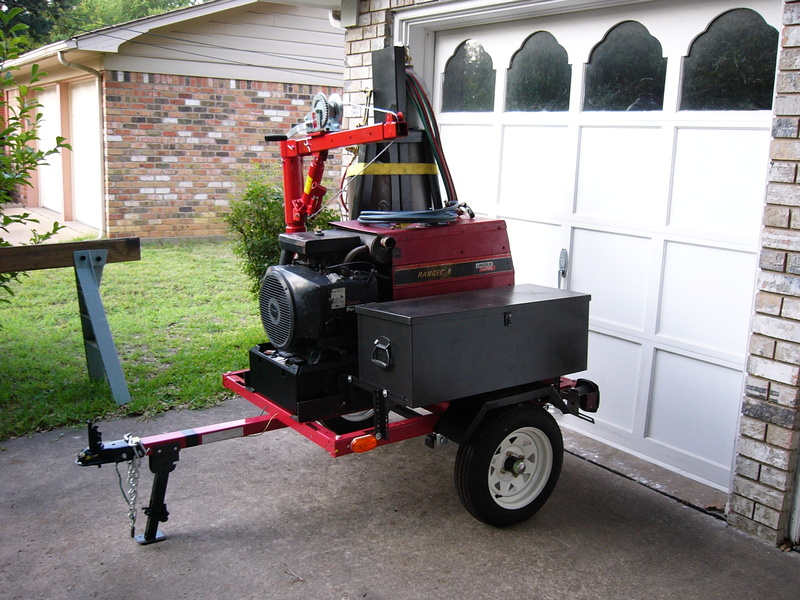 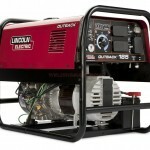 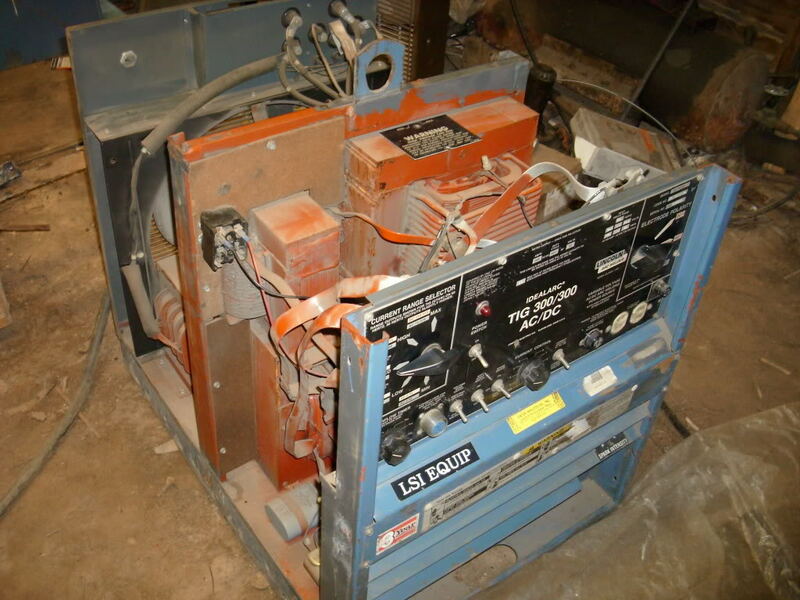 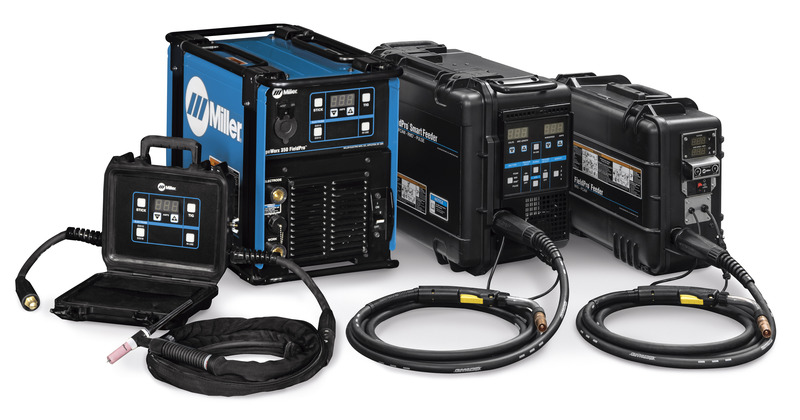 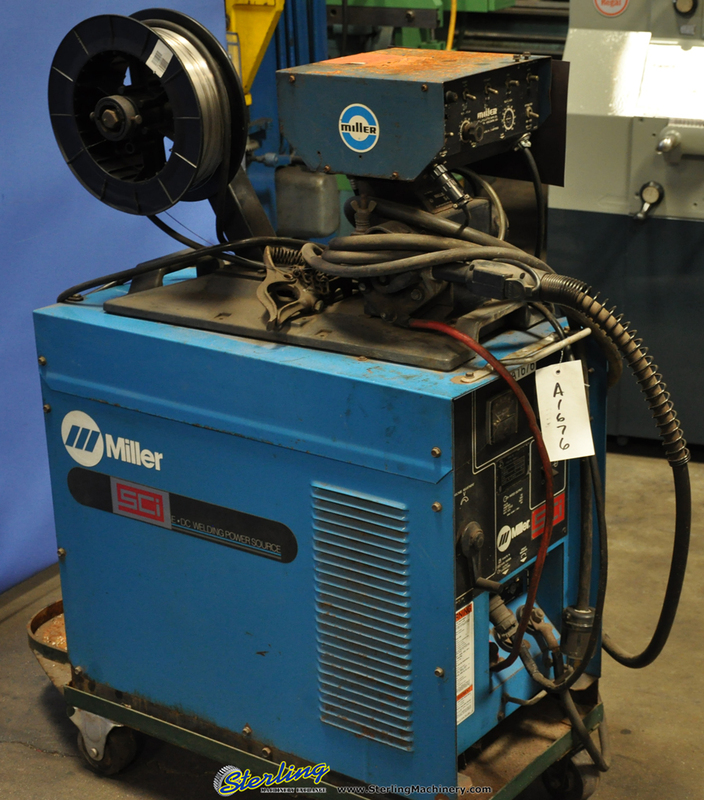 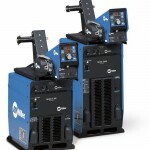 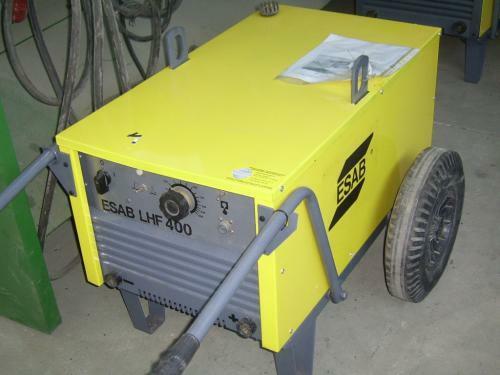 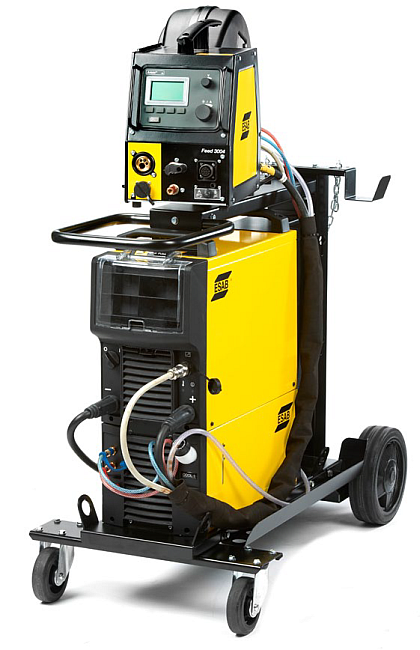 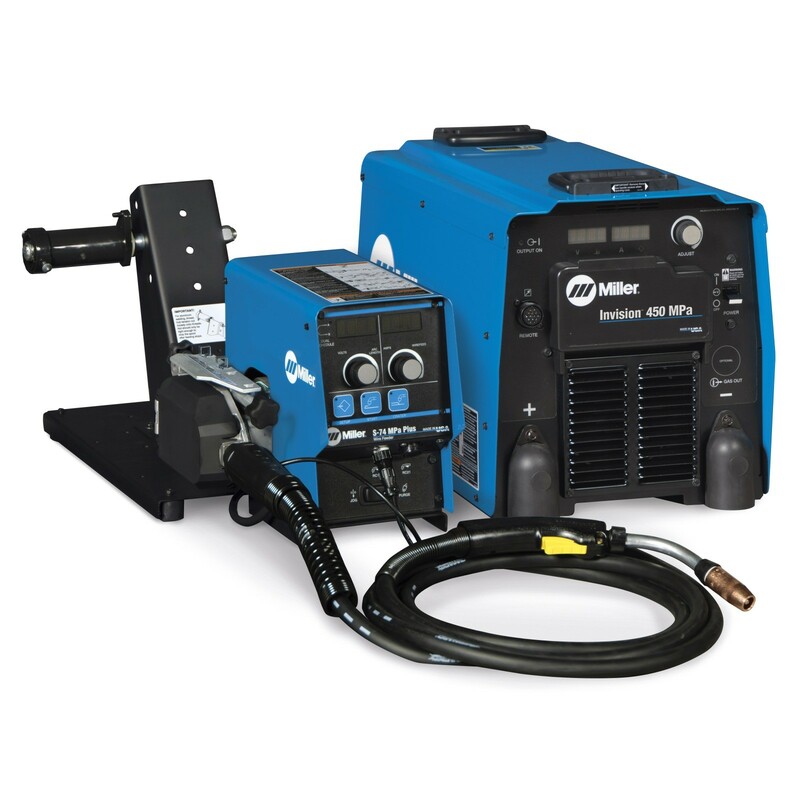 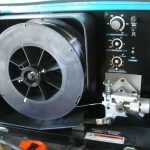 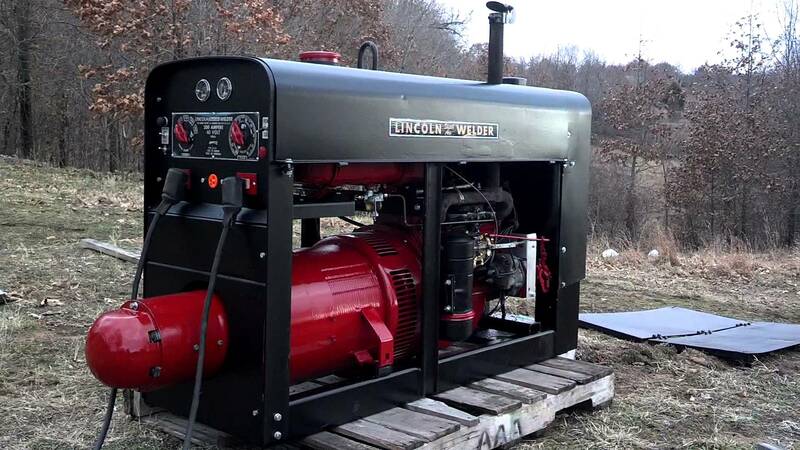 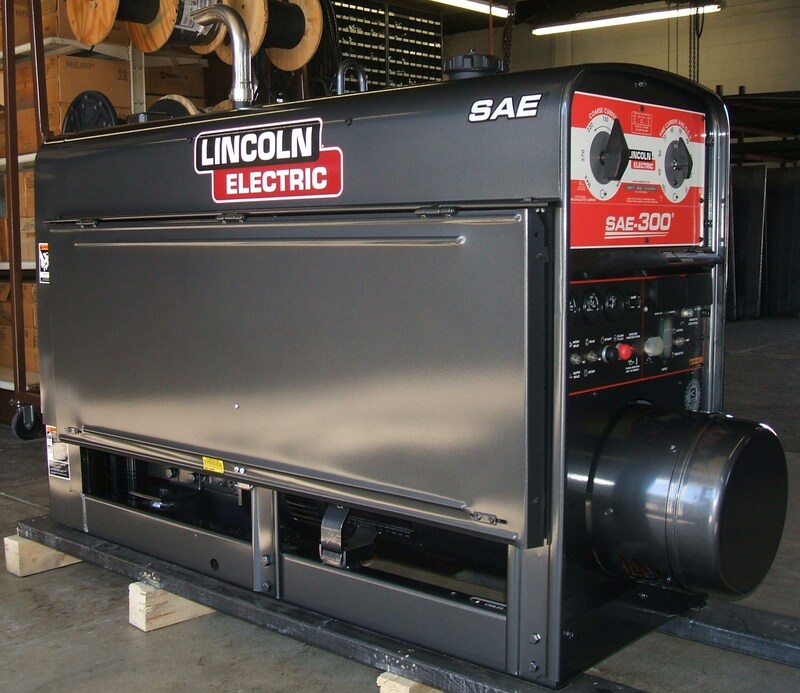 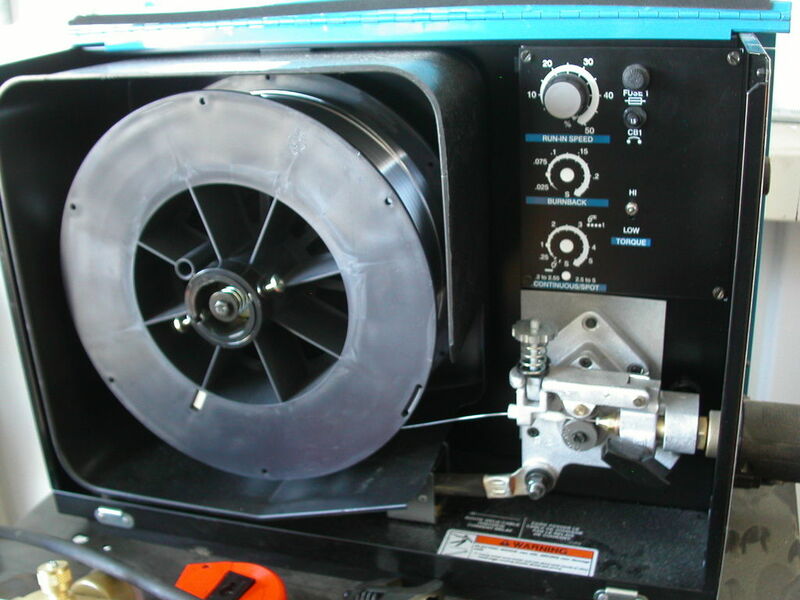 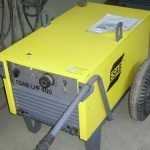 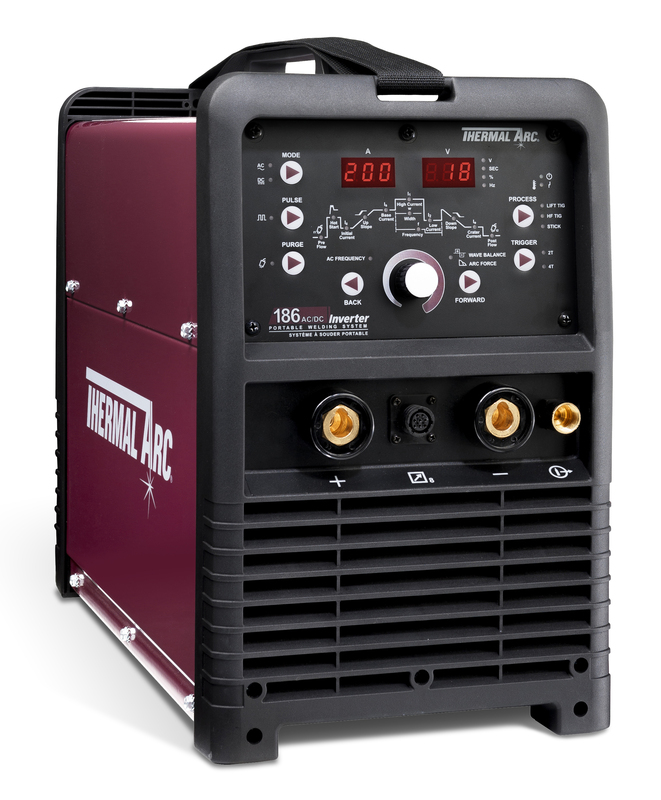 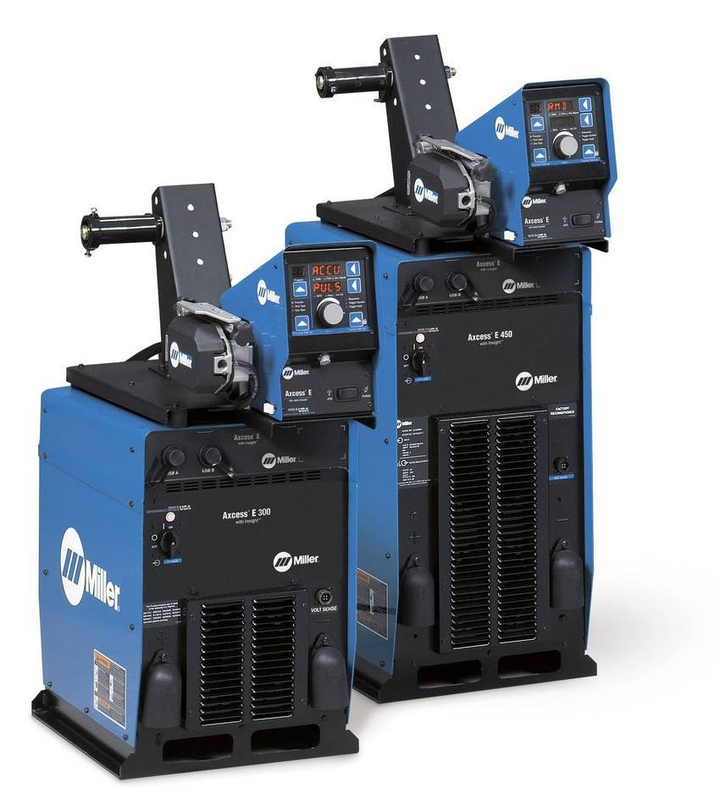 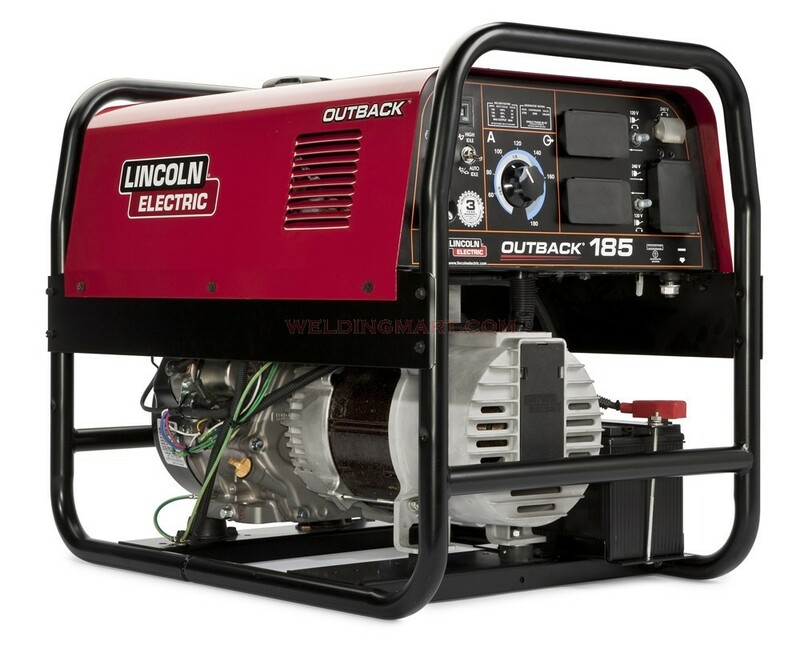 We can service equipment that is decades old, or the newest welding technology on the market. 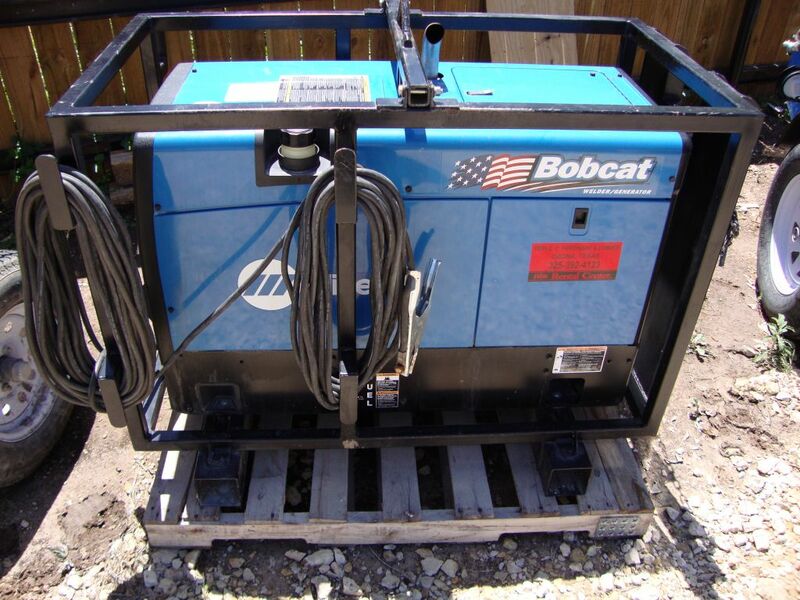 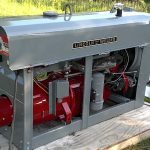 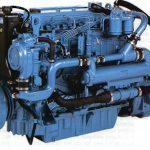 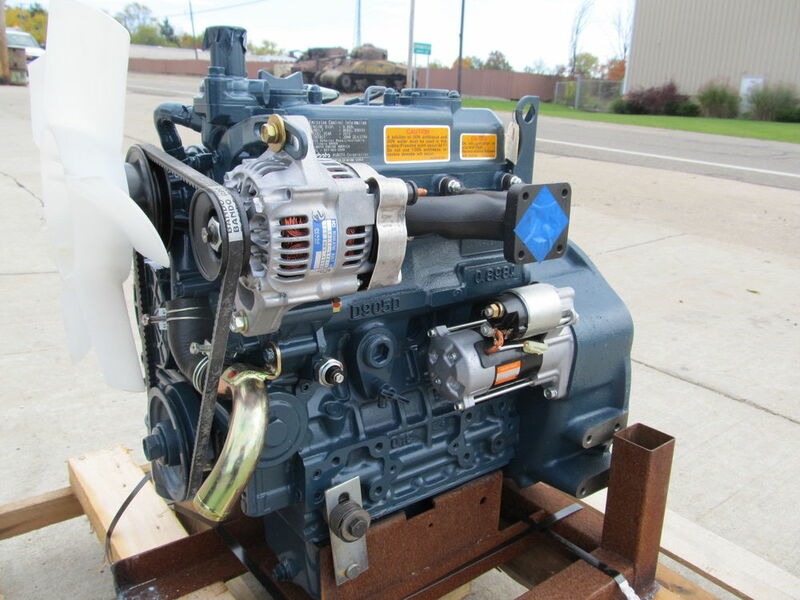 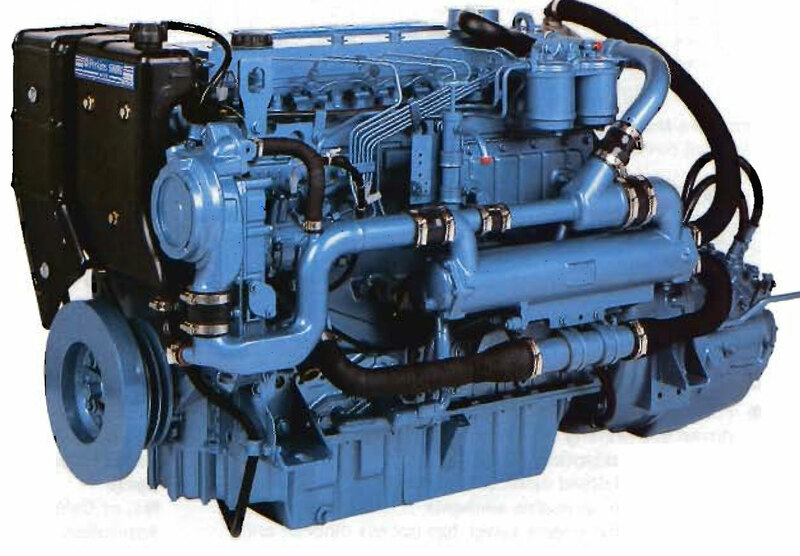 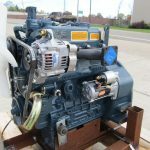 We understand your equipment is critical to your company and will get it repaired fast, right, and cost efficiently.